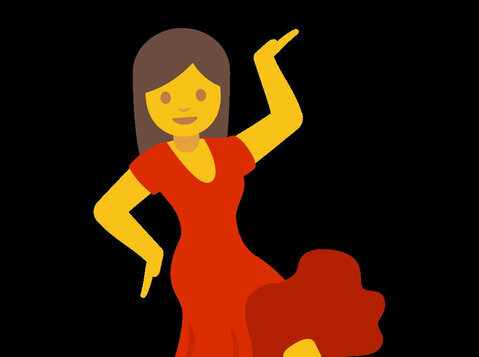 Salsa Is More Than Just a Condiment! Dancing changed my life. I used to sit home feeling sorry for myself and now I have lots of friends and I’m out of the house dancing five nights a week!! 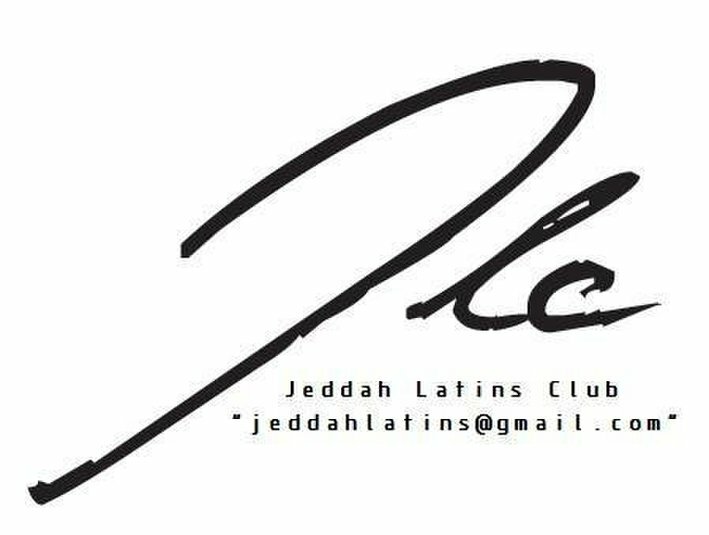 Our Big Latino Dancing Community Classes takes place in a Classy Compound in Jeddah, Saudi Arabia. Interested to change your life? "& Lets Move to Music From Around The World"
Join Our Circle where the Folk Dancers Hold Hands with the Nicest People!